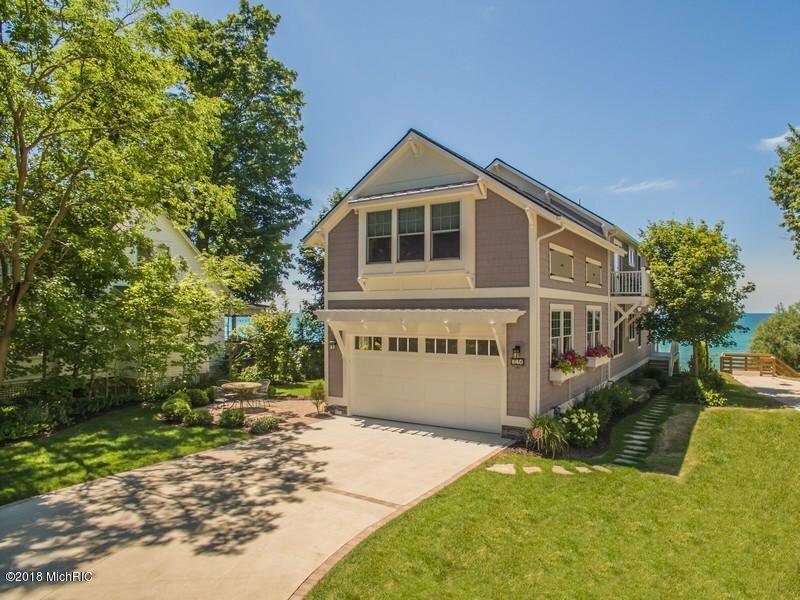 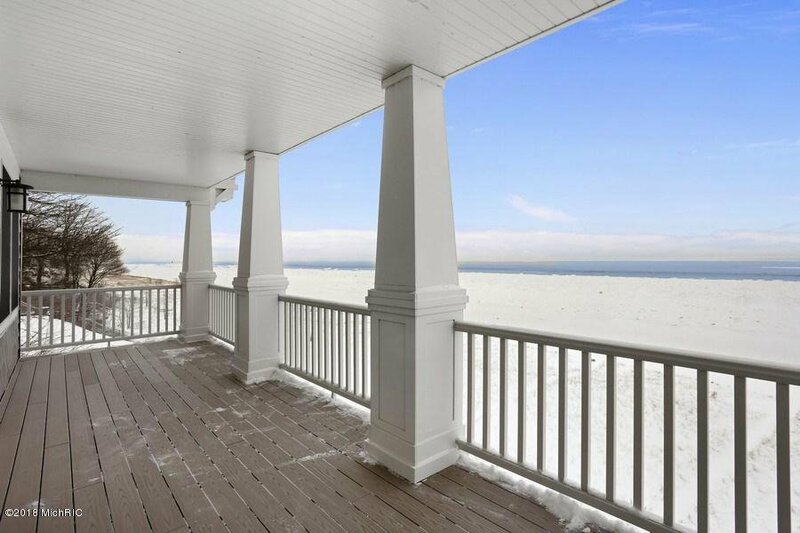 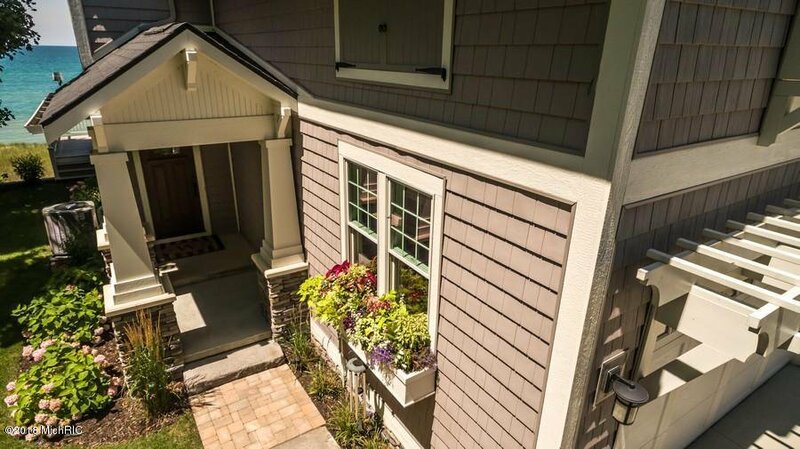 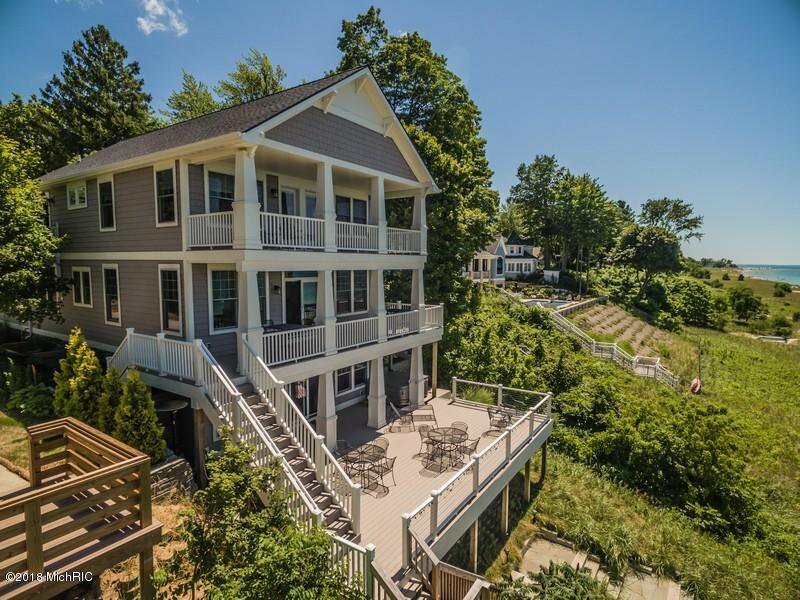 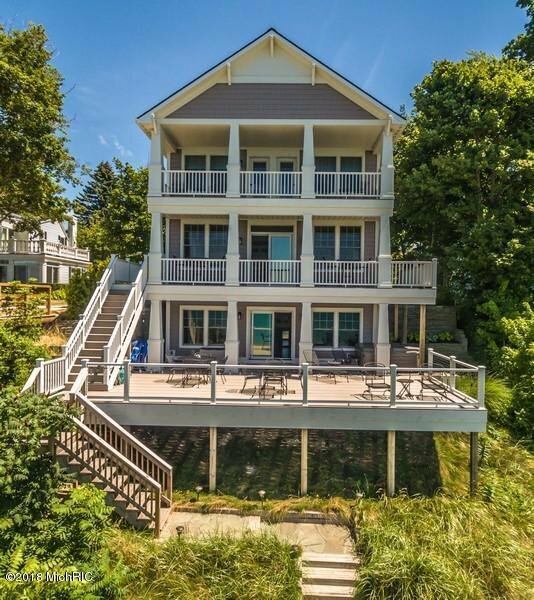 This grand lake front home is making its debut to the market! 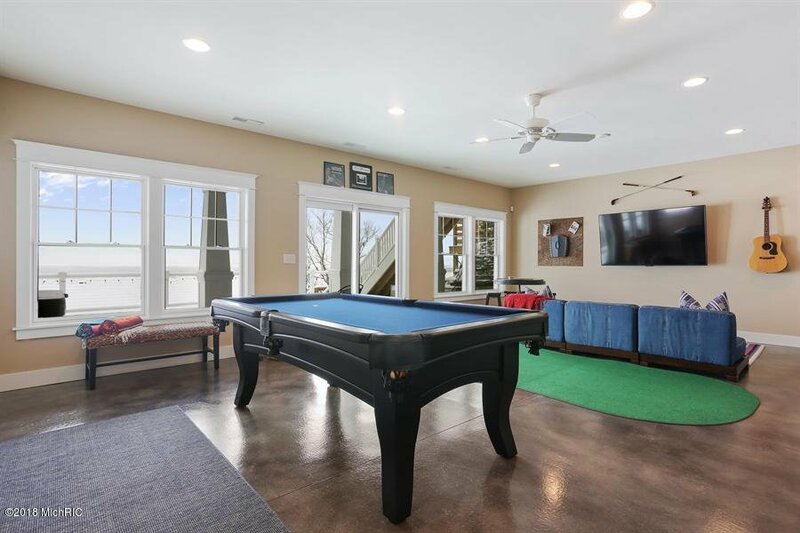 Creatively constructed in 2015, this custom home competently commands the 3,880 sq ft of interior space while 50' of flawless lake frontage enhances the overall ambiance. 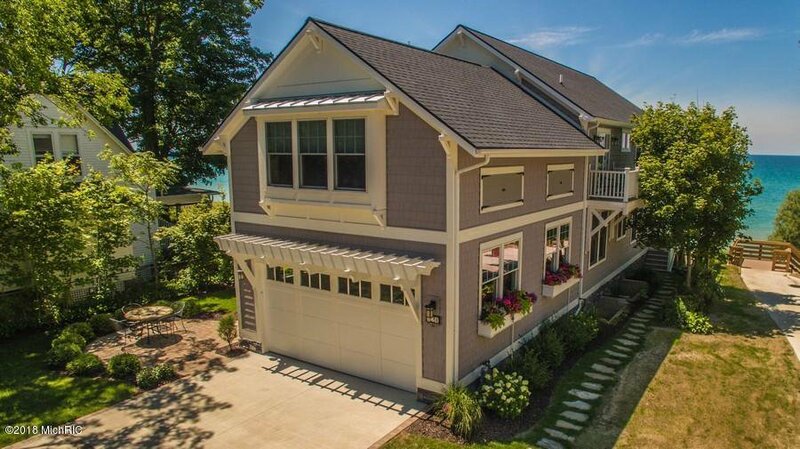 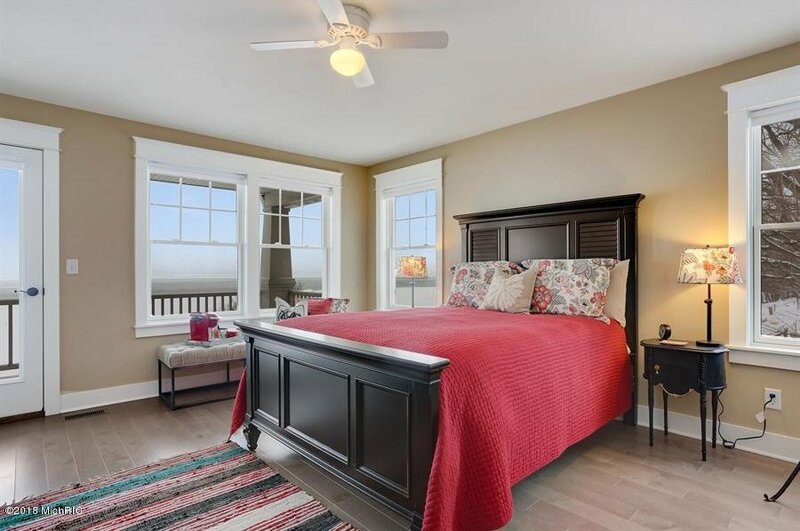 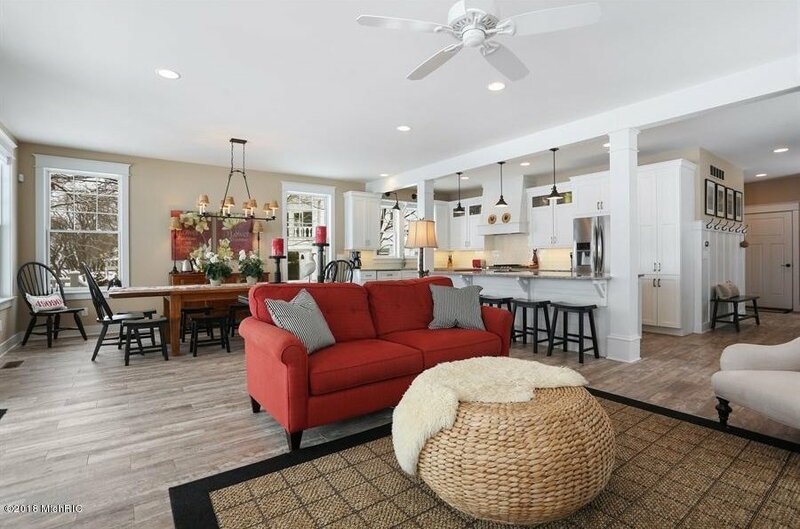 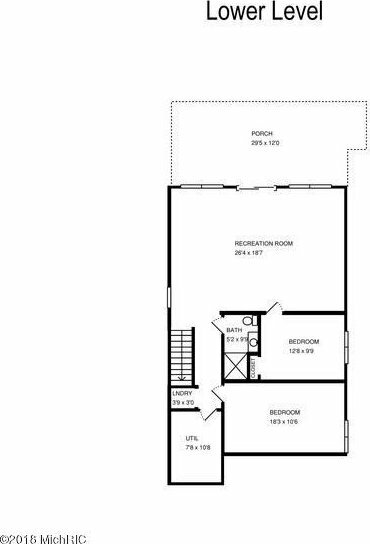 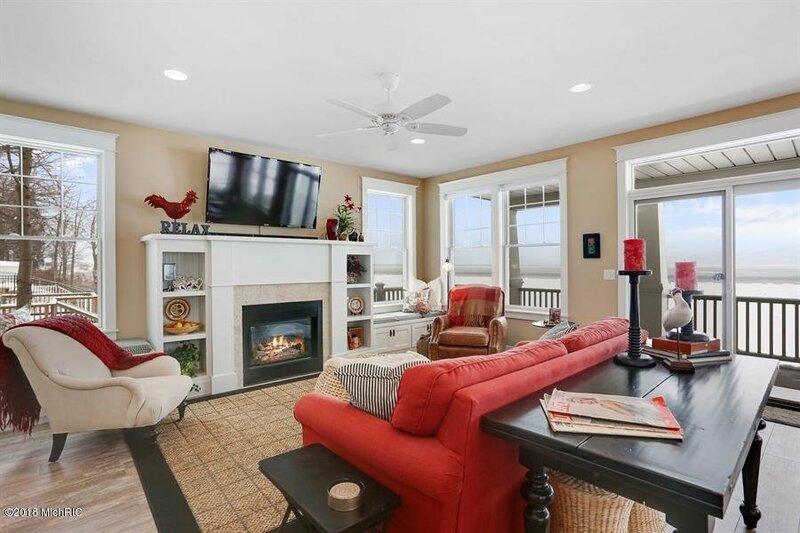 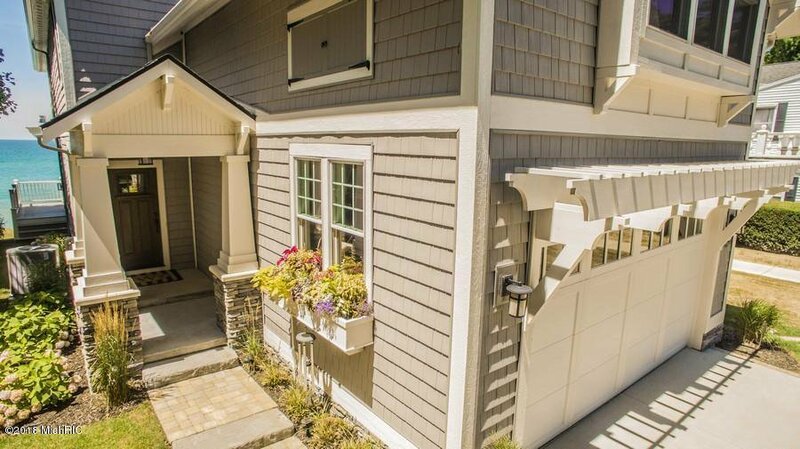 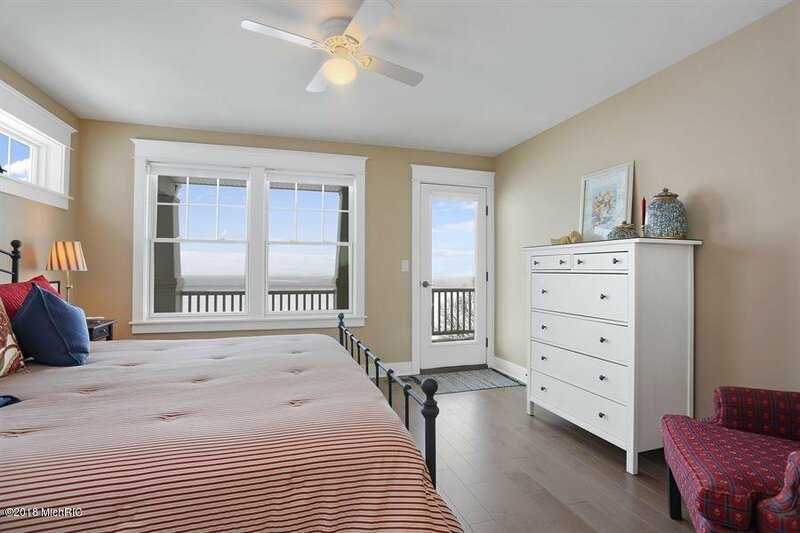 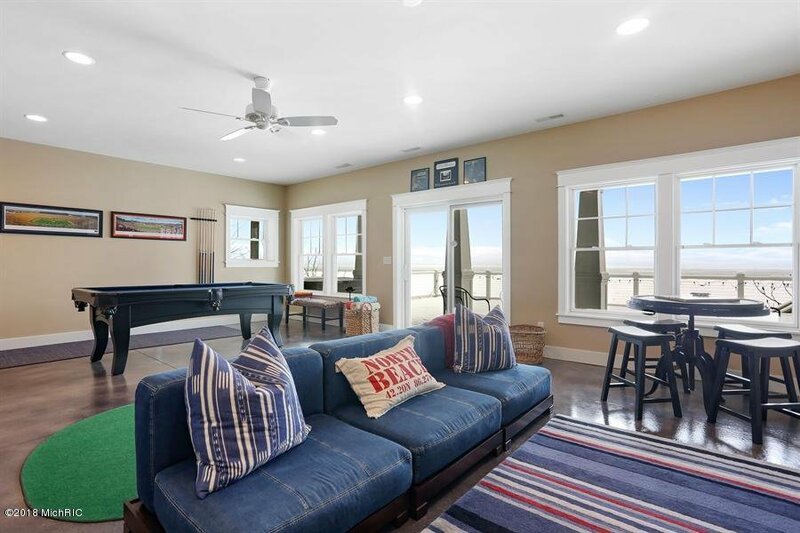 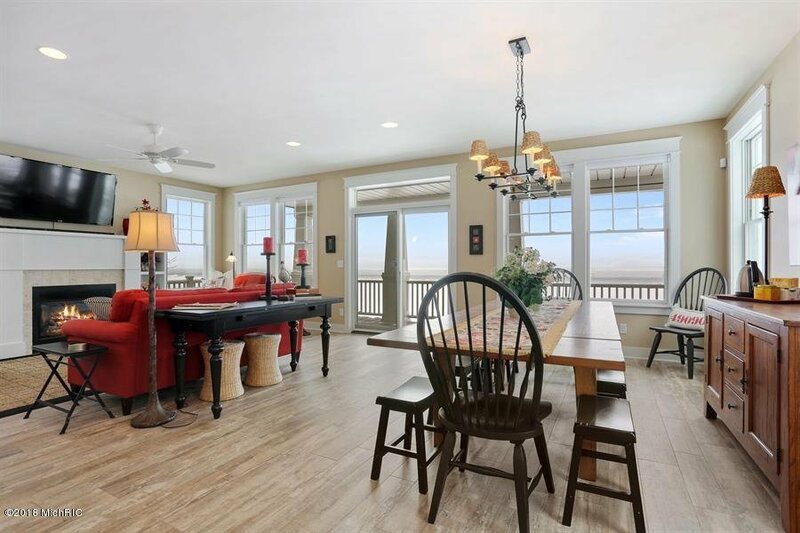 An open, sweeping floor plan with lake views from almost every room! 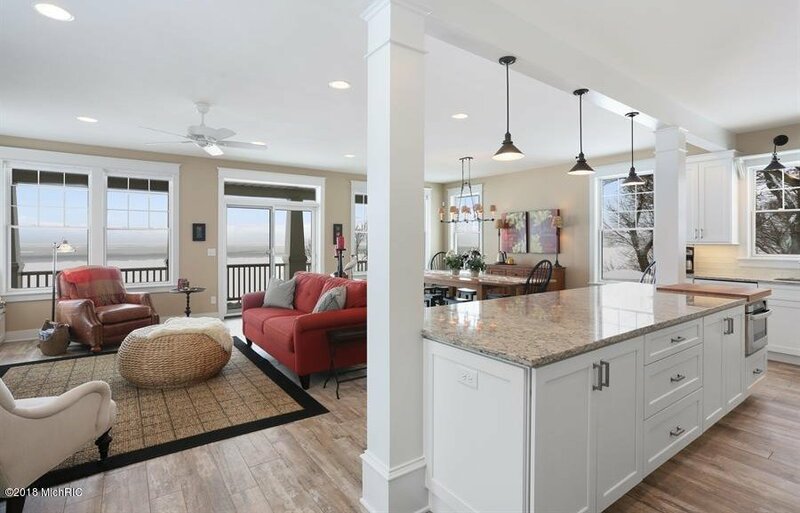 Stunning and sleek, the gourmet kitchen opens to the living/dining area with optional deck dining, makes entertaining a breeze. 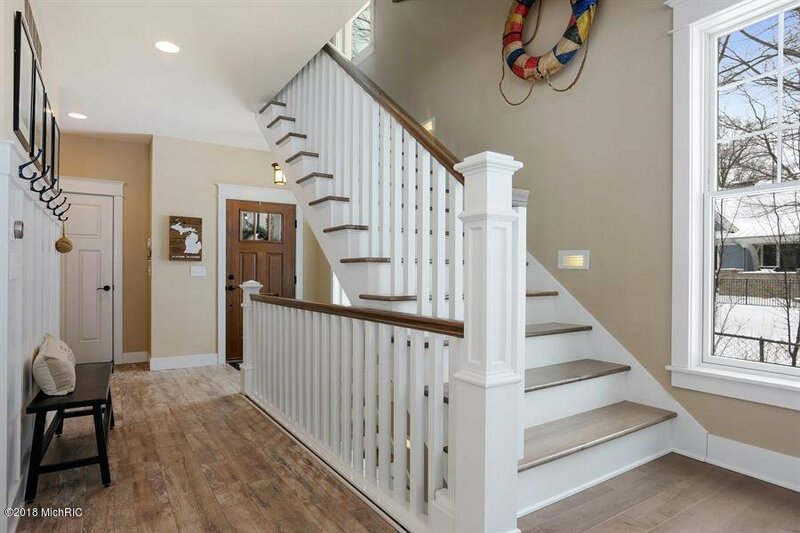 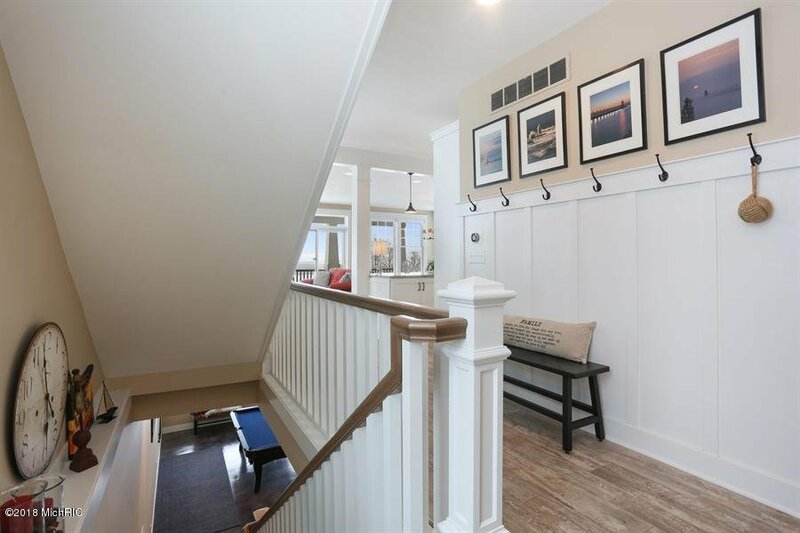 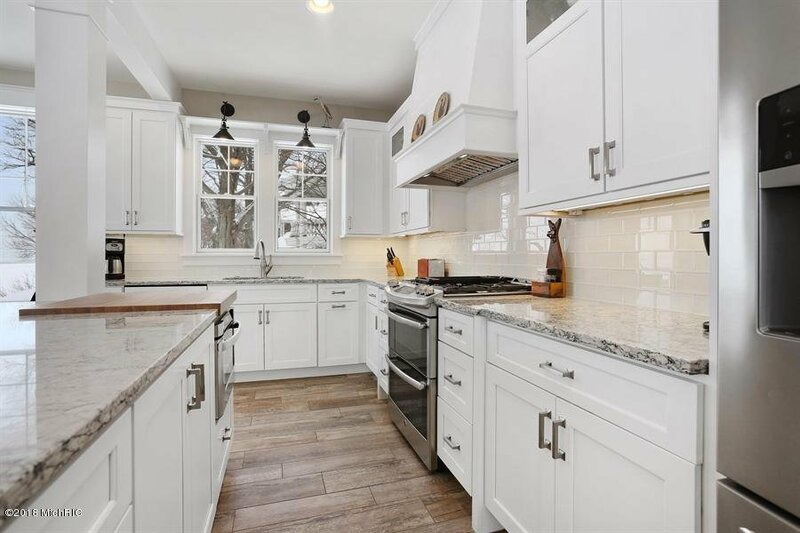 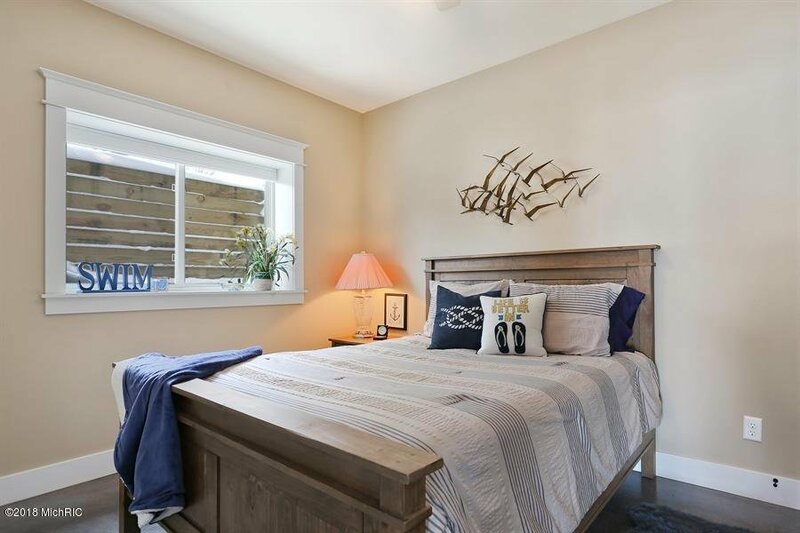 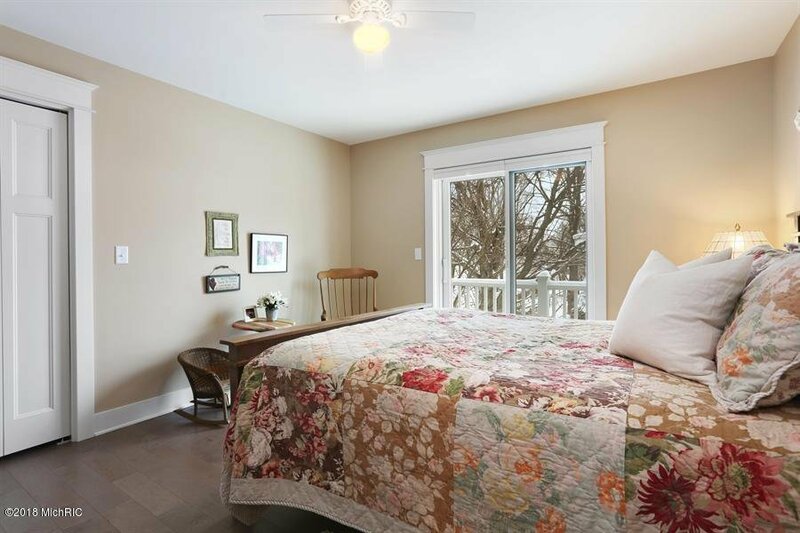 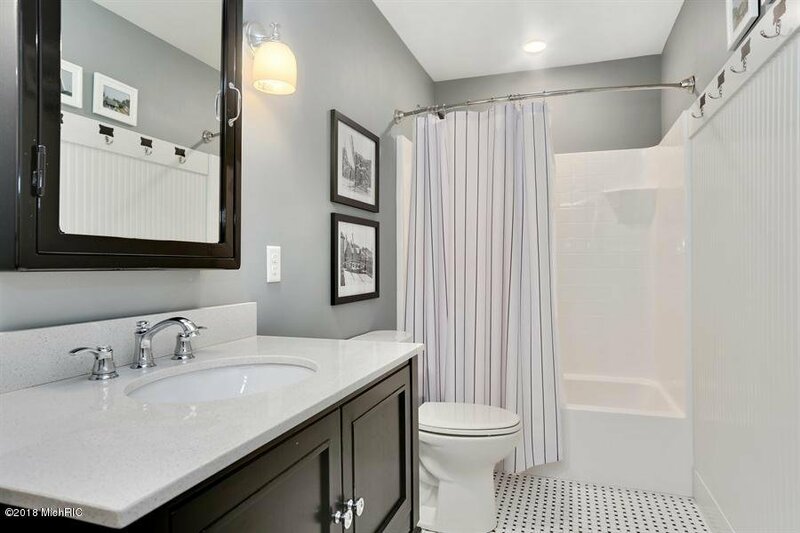 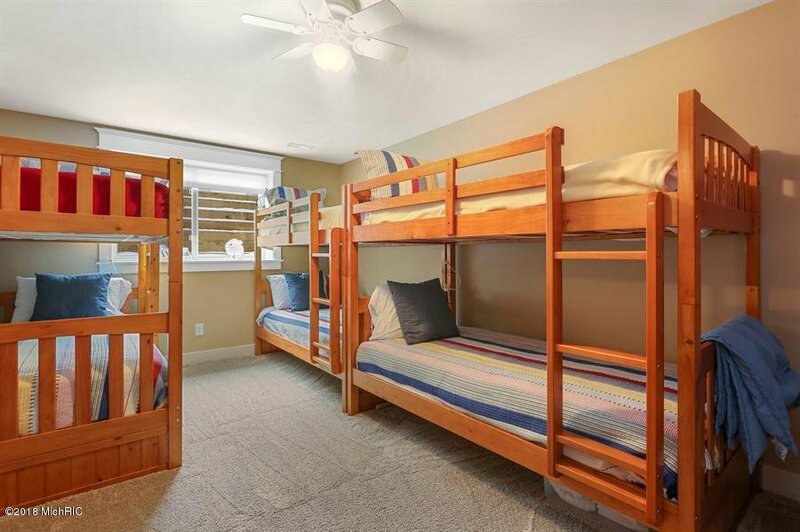 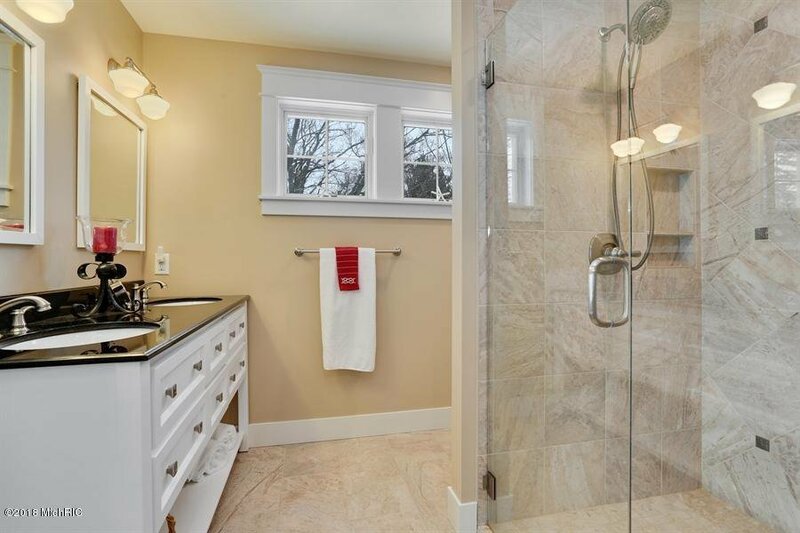 Immaculately maintained, this home features 7 bedrooms, 5 full baths, gas fireplace in the living area, lower level with additional laundry and plenty of recreational space with sliders to 1 of the multiple decks. 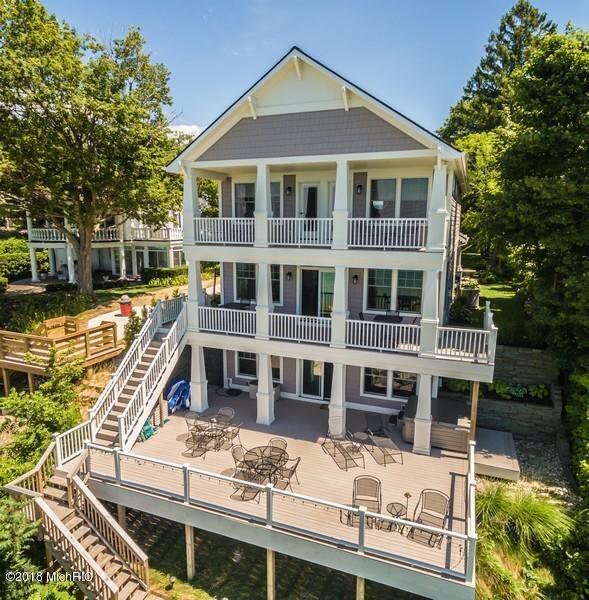 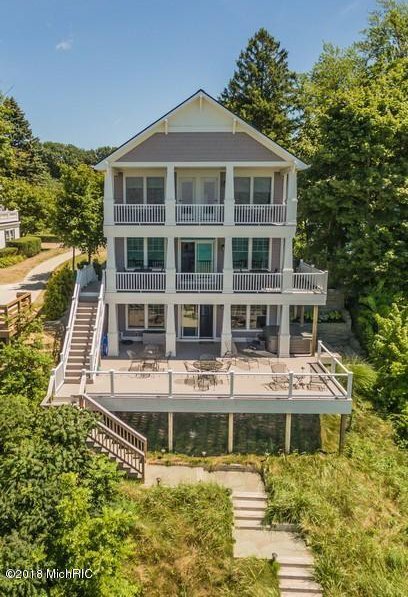 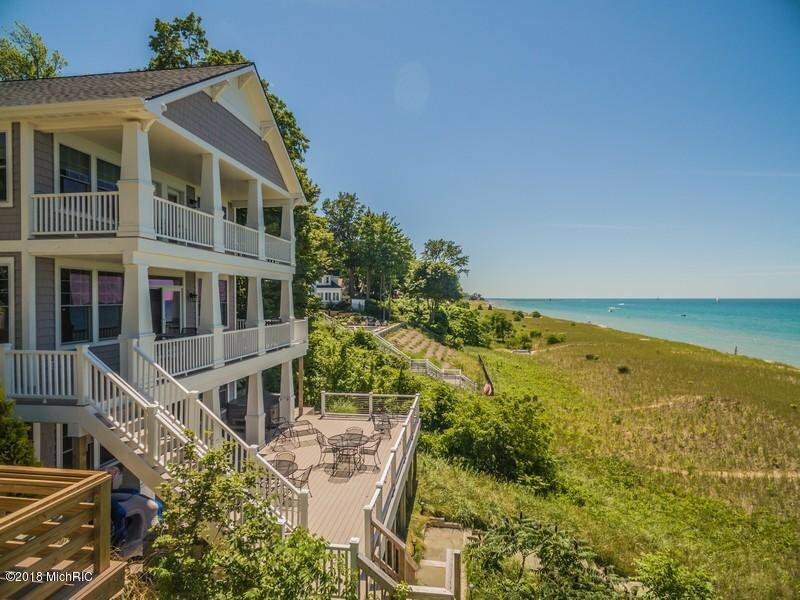 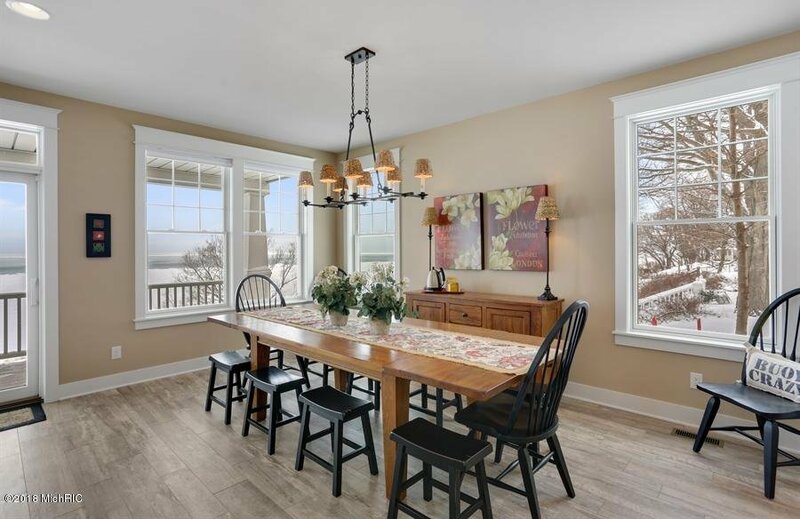 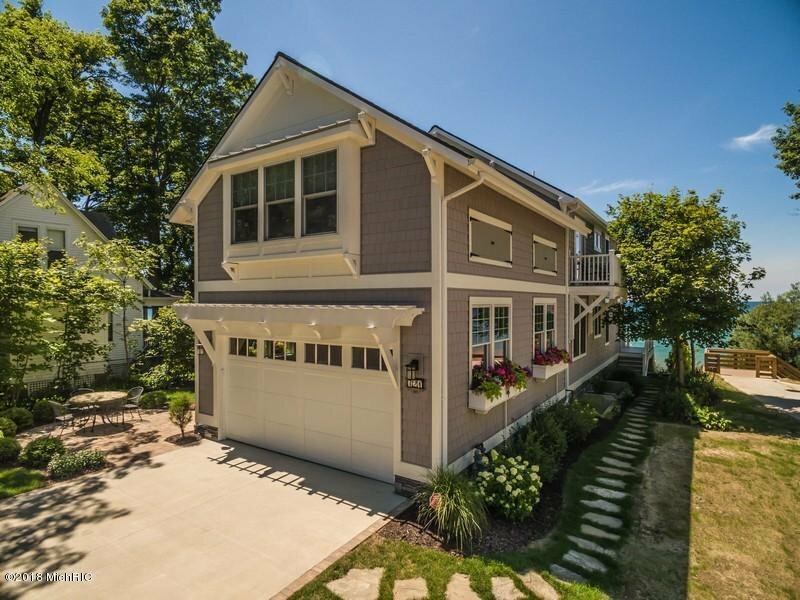 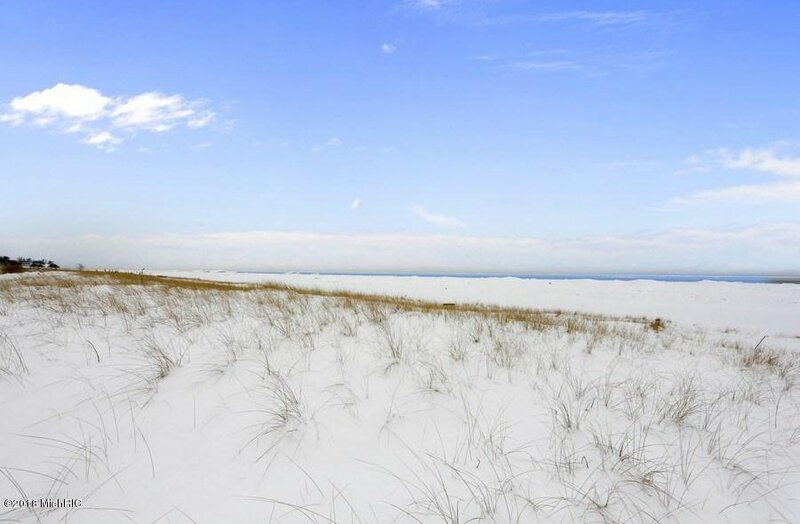 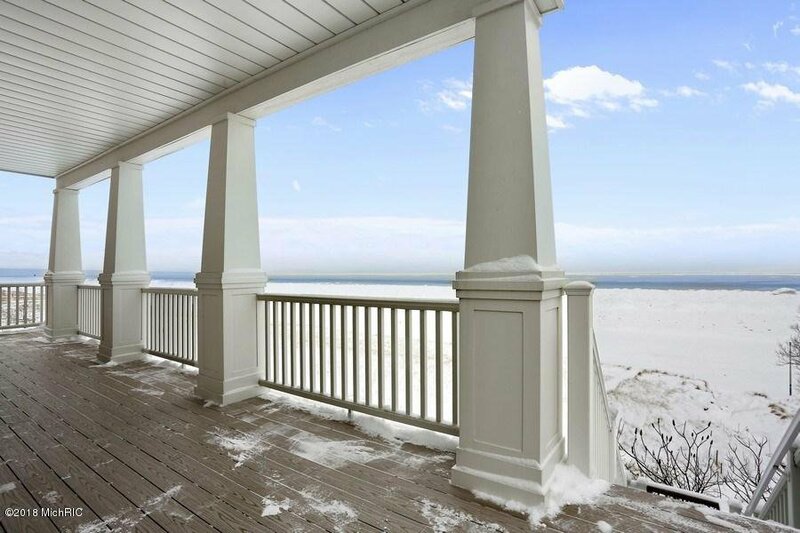 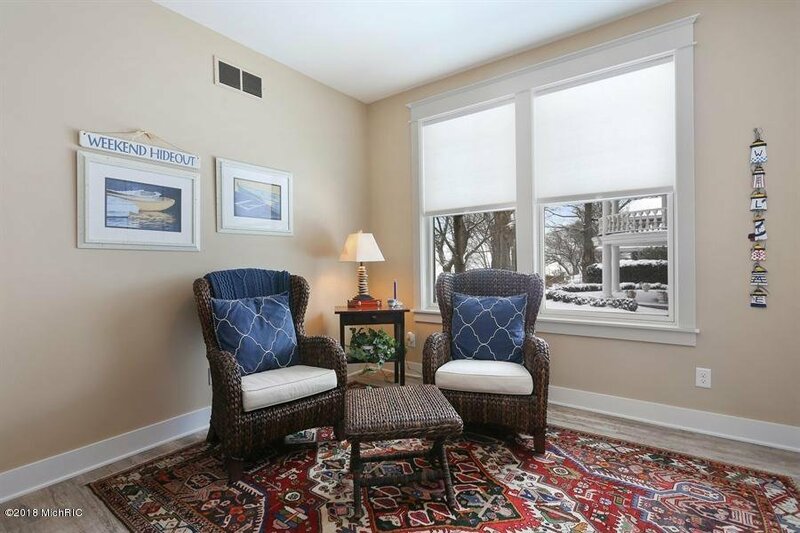 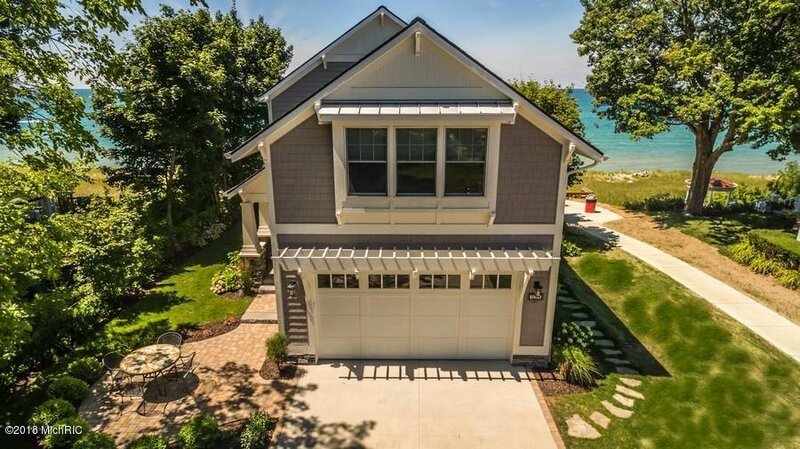 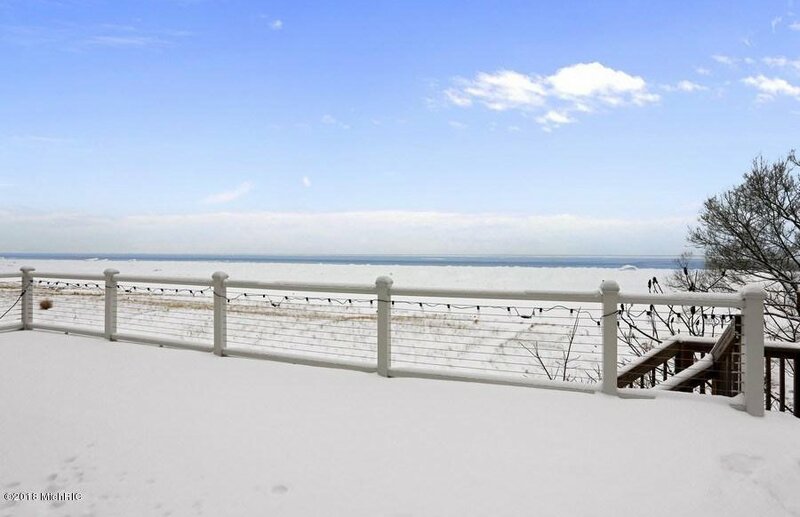 Low bluff beach, amazing lake views and even better, lake breezes await you - all on South Haven's magnificent mile! 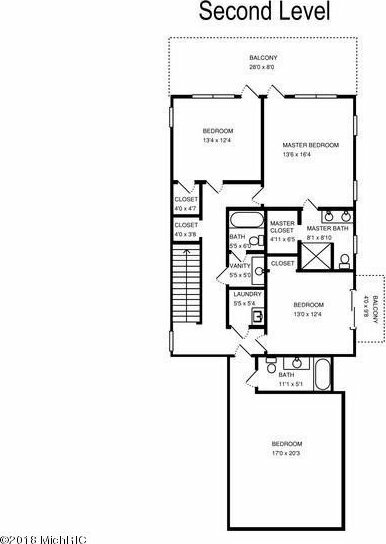 Home is available turn-key. 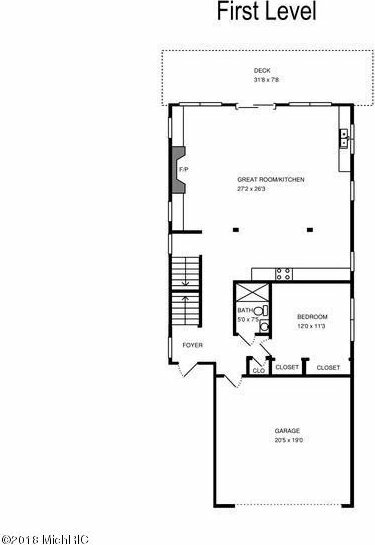 Selling Agent: Joshua Breuker Selling Office: Coldwell Banker Woodland Schmidt.